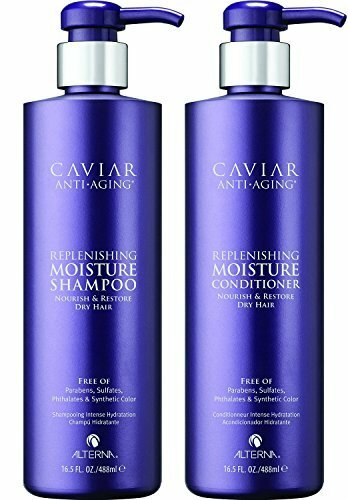 A luxe, sulfate and paraben-free shampoo infused with Caviar that restores moisture to dry, dull hair. 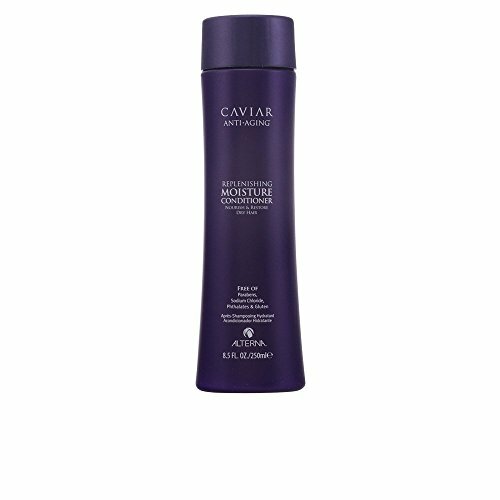 A luxe sulfate and paraben-free conditioner infused with Caviar to nourish & hydrate dry, dull hair. 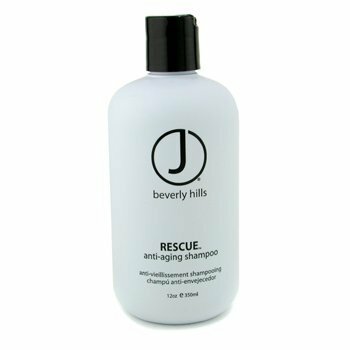 This paraben-free conditioner builds volume, adds weightless moisture and improves the overall appearance of fine, thin hair. 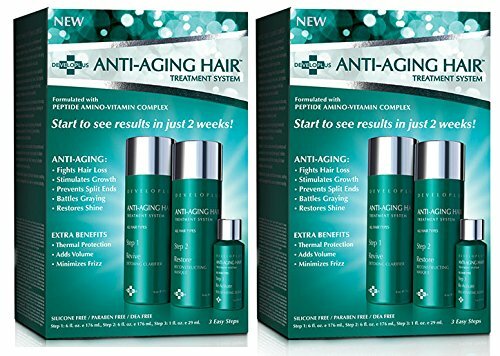 Kenra Platinum Snail anti-aging collection is the 1st professional haircare products enriched with snail essence to restore and prolong the youth of hair by fighting all 10 signs of aging. 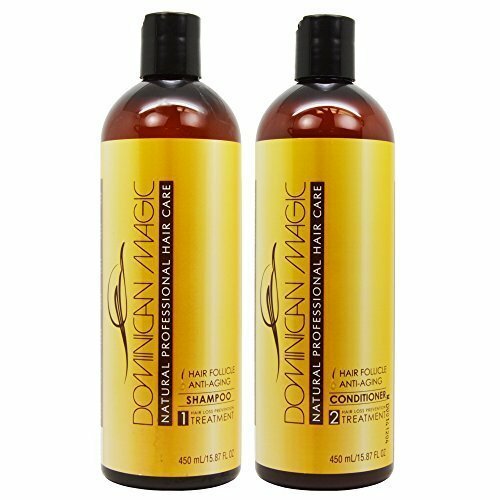 Dominican Magic Hair Follicle Anti-Aging Shampoo & Conditioner 15.87oz Duo "Set"
Made with a natural botanical complex, this hair treatment is designed to increase the moisture and blood circulation of damaged or balding hair. 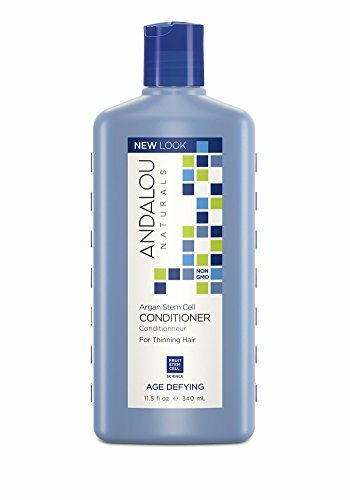 It's natural ingredients will help to enhance the integrity of hair growth. 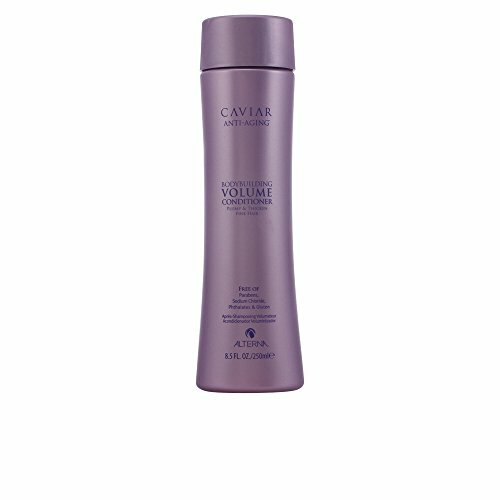 Therefore, minimizing premature hair loss by slowing down the age process and strengthening the hair follicles.